Some of the best text tools you will ever need for SEO. Check plagiarism, run a grammar and spell checker, rewrite your article, count words or encrypt your text. The heart of SEO, Keywords. Use our precisely crafted intelligent keyword tools to create best keywords research and reports. Highly recommended for Webmasters and SEO specialists. A number of backlink analysis tools to give you a better view of your backlinks profile. 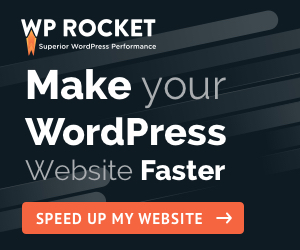 A collection of top website management tools to help you get more traffic and enhance your website performance. Use our website management tools for in-depth website analysis. A number of free tools collected especially for you to measure metrics, monitor technical SEO and keep track of your websites performance. Use proxy tools to know your IP location or bulk ip location. A number of domain related tools to find out domain age, domain authority, DNS records or expired domains, etc. An easy way to create new meta tags or analyze the existing ones to get an in-depth analysis of your meta tags and web pages. Reverse search an Image, select colors and more. All the tools you need to work with PDF files, at your fingertips. Merge, rotate, unlock, lock, watermark and convert PDFs with just a few clicks.